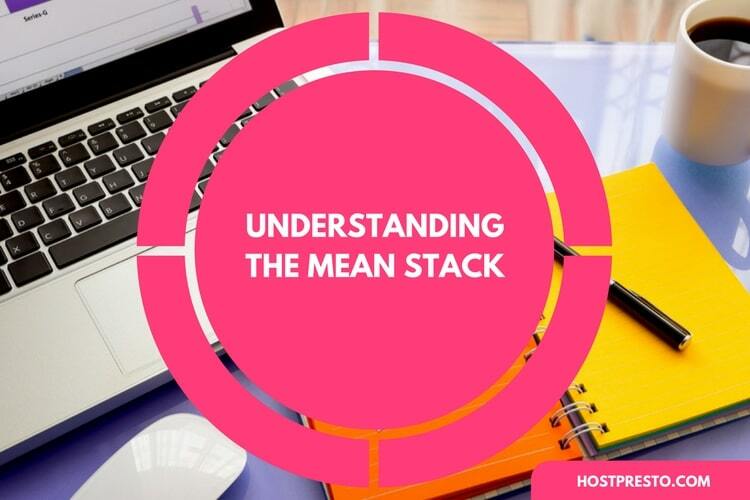 Meteor was designed with insights taken from a range of libraries, which means that it's easier than every to prototype complex applications. 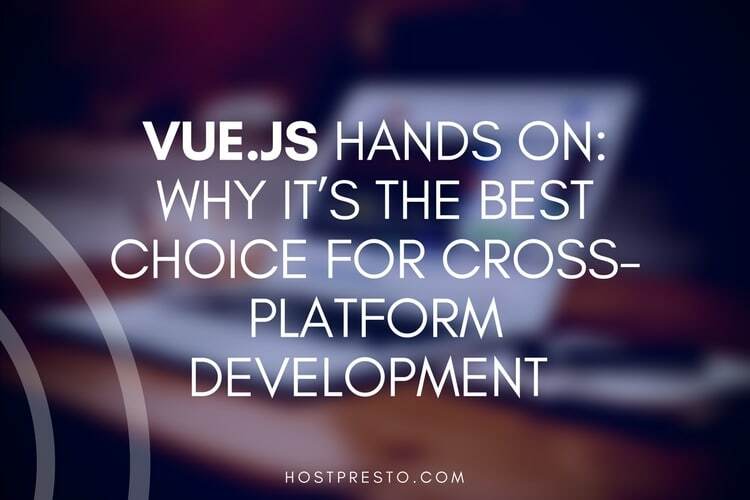 This system makes web development more flexible, streamline, and in need of less code. The less code to worry about, the fewer errors in the long-term. 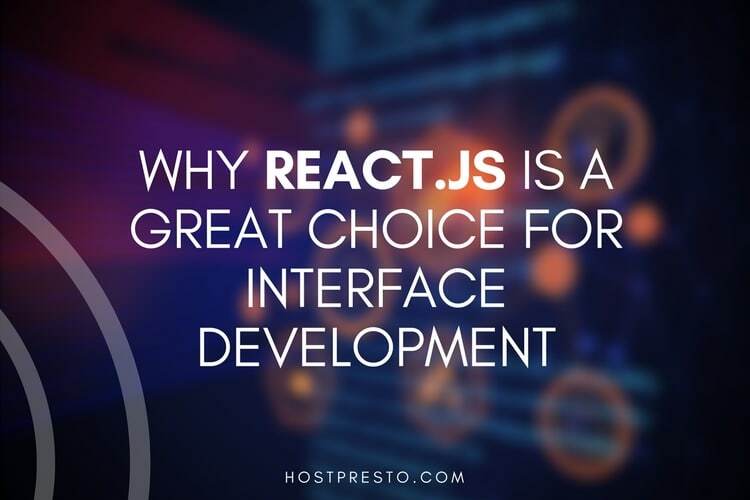 Here are just some of the reasons why we think that Meteor is an incredible choice for JS App development. One of the biggest benefits of Meteor is the fact that the app makes it easier to create users through a system that's user-friendly. Anyone who's played with this application the past will already know how easy it is to get it up and running. Unlike some of the other full-stack solutions on the marketplace today, Meteor can be immediately picked up by any moderately experienced JS developer. 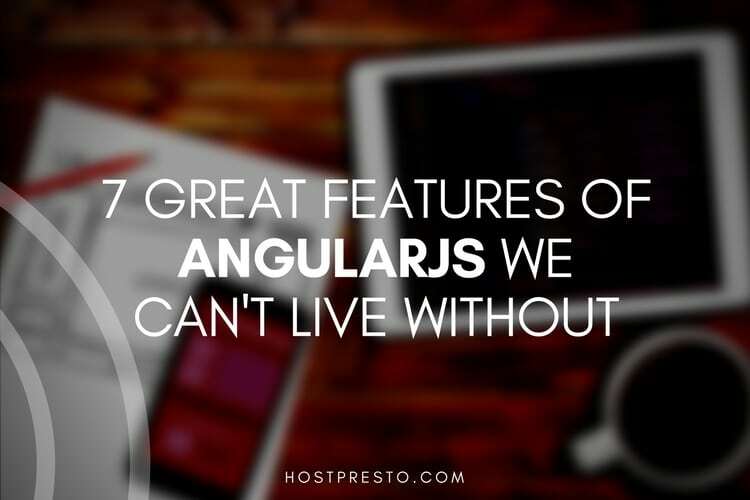 Even people who couldn't count themselves as fully-fledged developers can make the most of this system. We're living in a fast-paced world full of next-level technology, and Meteor is perfect for developers who want to create real-time applications that fit with this new environment. By default, the system is real-time with it's full-stack reactivity service. All of the layers of an application update automatically, and there's no need to constantly refresh the page to see your updates. Finally, one of the best things about Meteor is that you're never going to be alone when you're using this system. 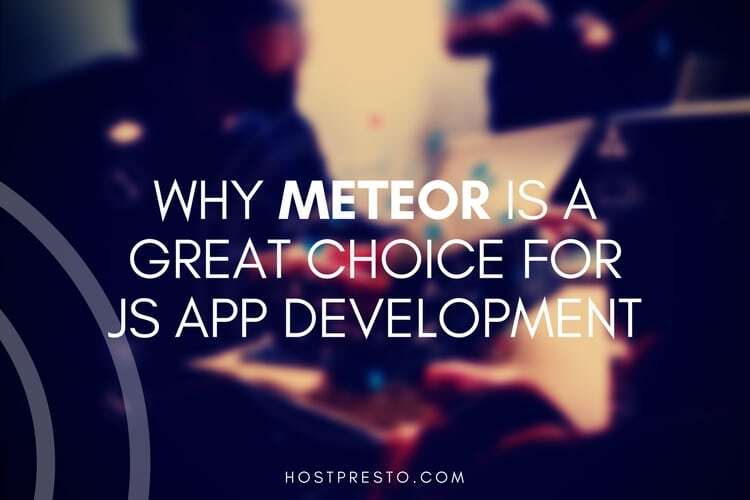 Despite the fact that it's relatively new to the marketplace, Meteor has a passionate community of web developers that already use the system, which call themselves "Meteorites". There are tons of resources out there for developers to tap into when they need help with a new project, including online learning platforms, forums, blog posts, and so much more. If a digital community isn't enough for you, there's also a particularly impressive in-person community to check out too, with events popping up around the world. Currently, there are meetups in the Meteor community running in 75 countries across the globe, which means that you can always reach out to someone nearby.